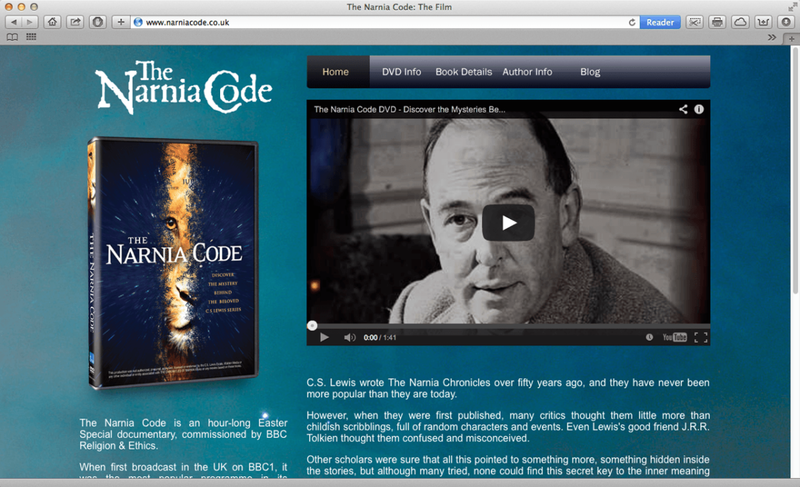 The Narnia Code is an hour-long Easter Special documentary, commissioned by BBC Religion & Ethics. When first broadcast in the UK on BBC1, it was the most popular programme in its timeslot with 1.9 million viewers – a 15% audience share. This was more than double the next most popular show.